For patients who have excessive pronation or supination. For patients who have excessive plantarflexion or dorsiflexion. For patients who have knee hyperextension. For patients who have some voluntary control that is very useful and can use that control to increase overall function..
For patients who need more medial/lateral stability than possible in the DAFO 3 or DAFO 4. For patients who need assistance in managing knee position in flexion and/or extension. For patients who need a resting splint. Choose the very flexible strut option when using the DAFO 3.5 to address Strong High Tone Pronation/Supination or Moderate Swing Phase Inconsistency; when minimal sagittal plane control is desired. Choose the semi-rigid strut option when using the DAFO 3.5 to address Strong Swing Phase Inconsistency or Moderate Excess Dorsiflexion; when more control in the sagittal plane is desired. 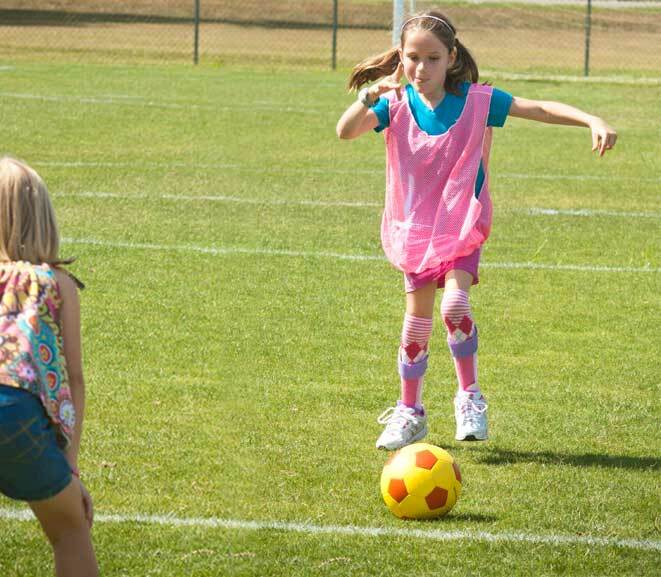 A young girl with a diagnosis of Guillain-Barre syndrome wears a pair of custom-fabricated DAFO 3.5 orthoses to help control swing phase inconsistency. The DAFO 3.5 combines full wrap-around foot control with a leaf-spring style posterior that provides graded resistance to ankle movement. 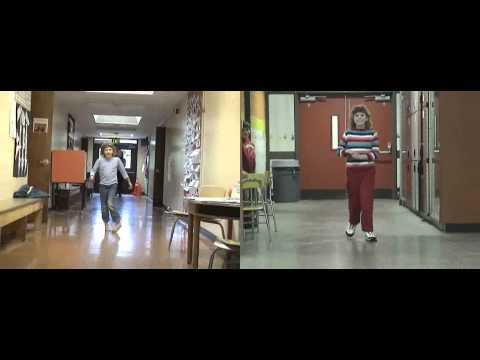 This dramatic before-and-after video shows a patient who exhibits severe pronation and swing phase inconsistency benefit from the assistance of a DAFO. This patient's feet are fully correctable -- she is wearing Cascade Dafo's custom-fabricated DAFO 3.5 braces (plantarflexion-resist AFOs), optimized for control of her pronation and relief of boney prominences. This pediatric patient wears DAFO 3.5 orthoses to help control excess plantarflexion (toe walking). 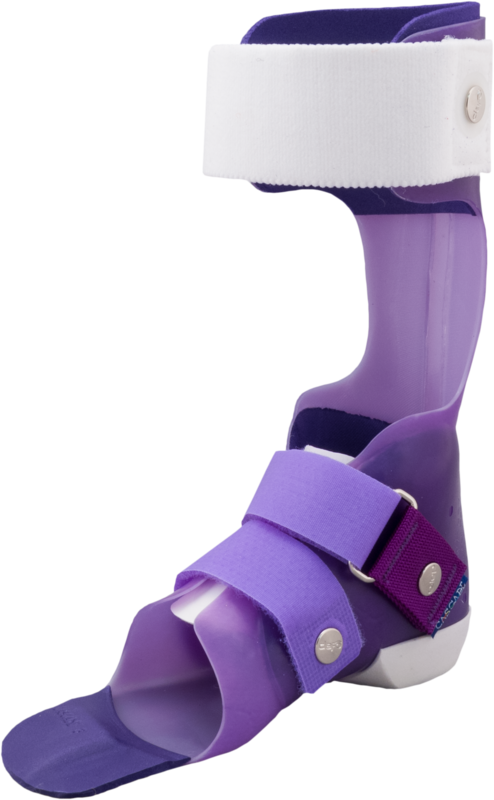 The DAFO 3.5 is a custom-fabricated plantarflexion-resist AFO, combining full wrap-around foot control with a leaf-spring style posterior upright that provides graded resistance to ankle movement. This video follows a young patient over time. This patient exhibits swing phase inconsistency and an unstable, ataxic gait. 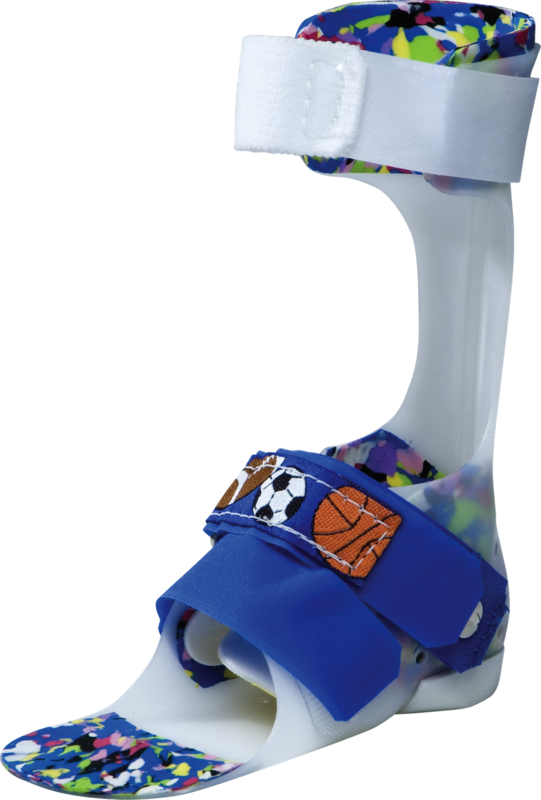 He is casted for a pair of custom fabricated DAFO 3.5 plantarflexion resist braces to help provide him with support and stability. 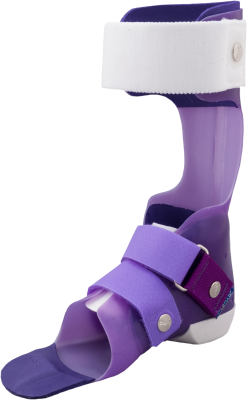 The DAFO 3.5 combines wrap-arond foot control with a leaf-spring style posterior upright that comfortably provides graded resistance to ankle movement. 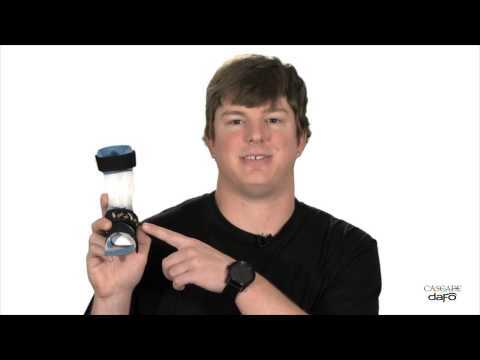 This video is narrated by the patient's orthotist, Larry Paise, CPO. 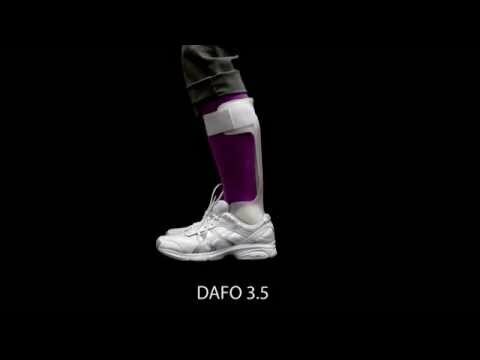 This video demonstrates how the leg and ankle move in the DAFO 3.5.